Using GM Down Payment Assistance Rebate ($1,500) and GM Loyalty Purchase Rebate ($1,000) in advertised price. Must finance with GM Financial and must own a 1999 or newer General Motors Vehicle to qualify for price. 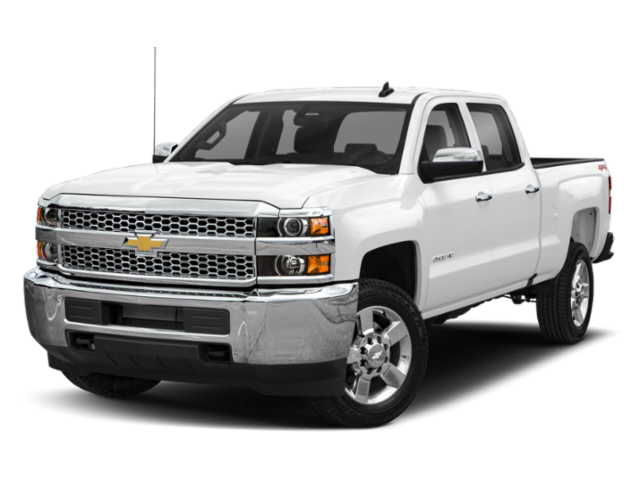 Hello, I would like more information about the 2019 Chevrolet Silverado 2500HD, stock# 88000. Hello, I would like to see more pictures of the 2019 Chevrolet Silverado 2500HD, stock# 88000.